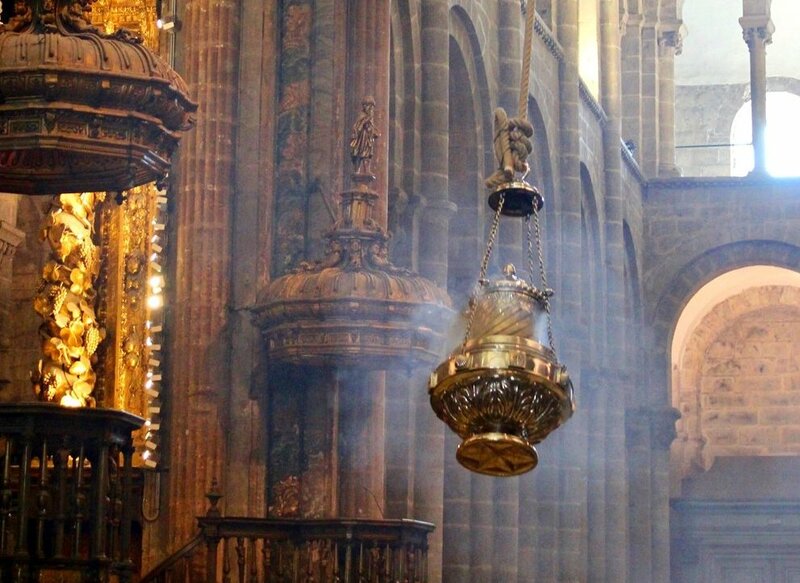 Last year 7,548 people from Ireland completed the pilgrimage to Santiago de Compostela; and in 2018 the Irish comprised the seventh-largest foreign nationality making the journey. 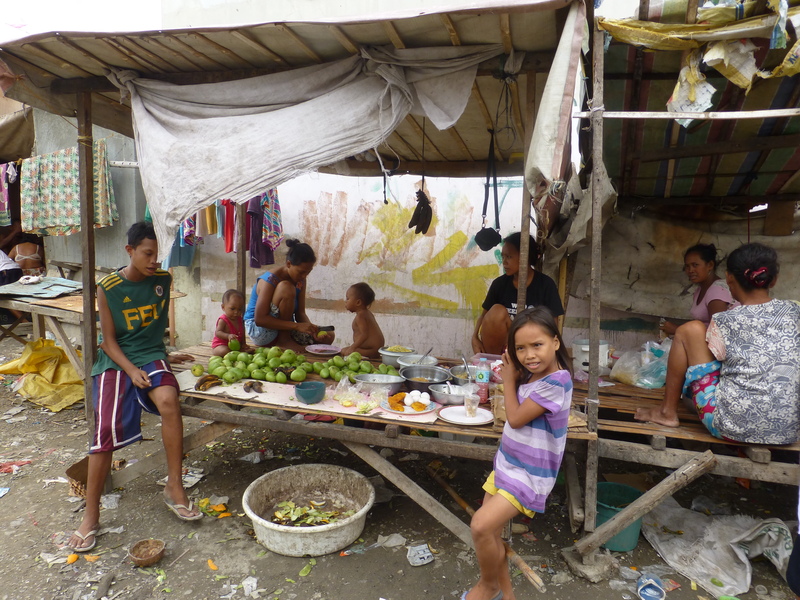 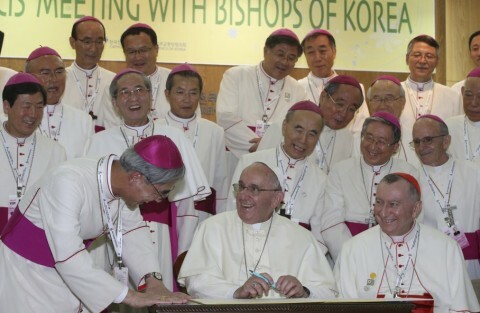 "Become missionary disciples, ever more passionately devoted to Jesus and His mission, to the ends of the earth." 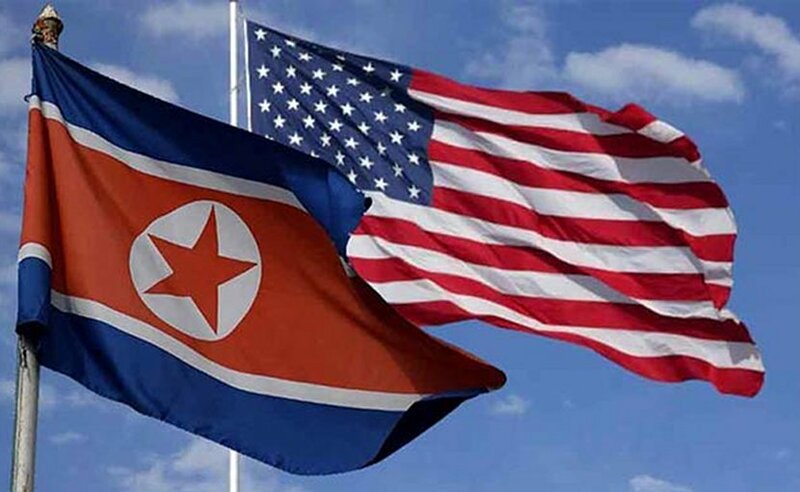 Comments follow recent war of words between North Korean leader Kim Jong-un and the US President Donald Trump over their respective nuclear weapons capability. 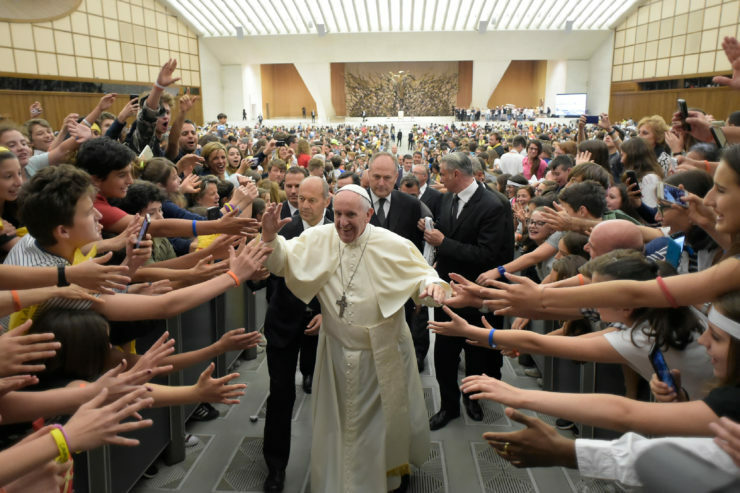 All seven had the opportunity to flee, but chose to remain with their flock – it is for this reason that they are considered martyrs by the Church. 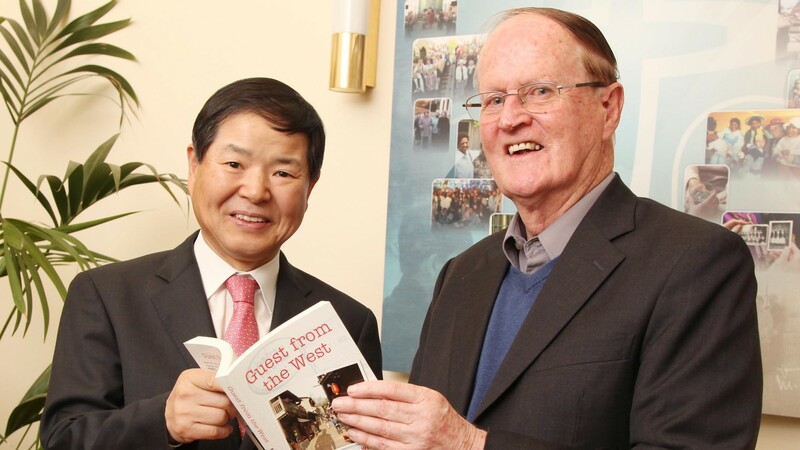 "‘Guest from the West’ is a very eloquent and timely read to once again remind us of the valuable contributions of missionaries over the years" - Korean Ambassador. 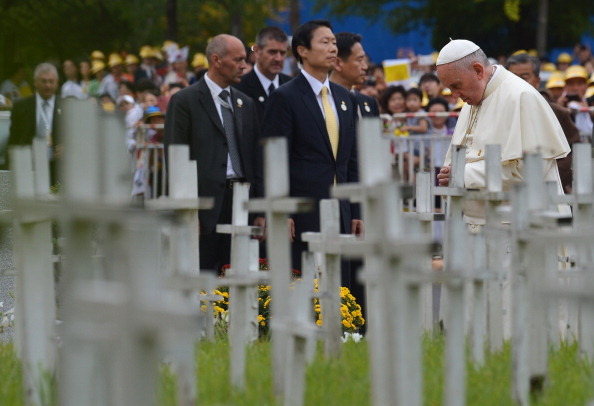 Pontiff prayed in silence in the symbolic cemetery which is dotted with hundreds of small white crosses. 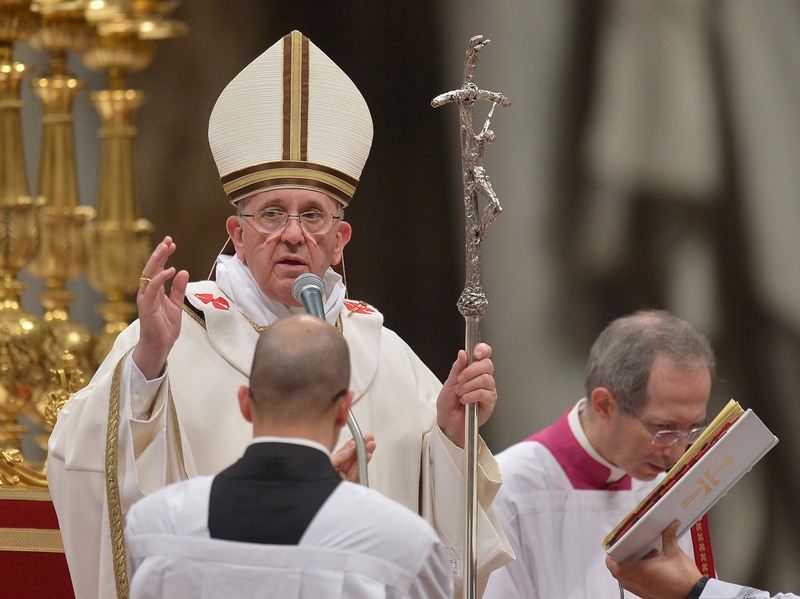 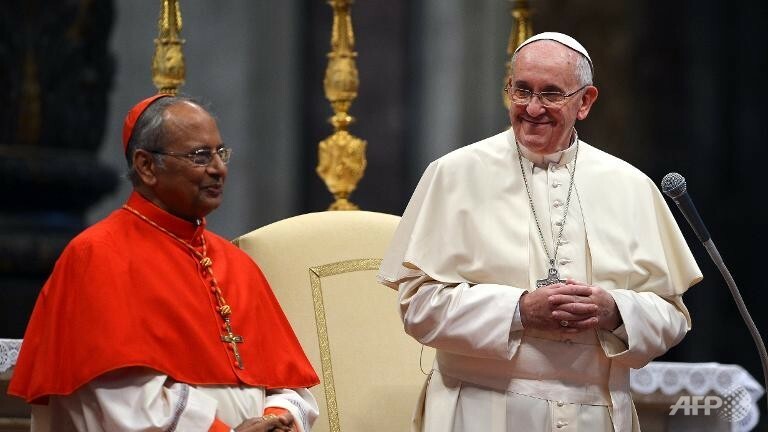 Reconciliation and stability needed for lasting peace Pontiff underlines. 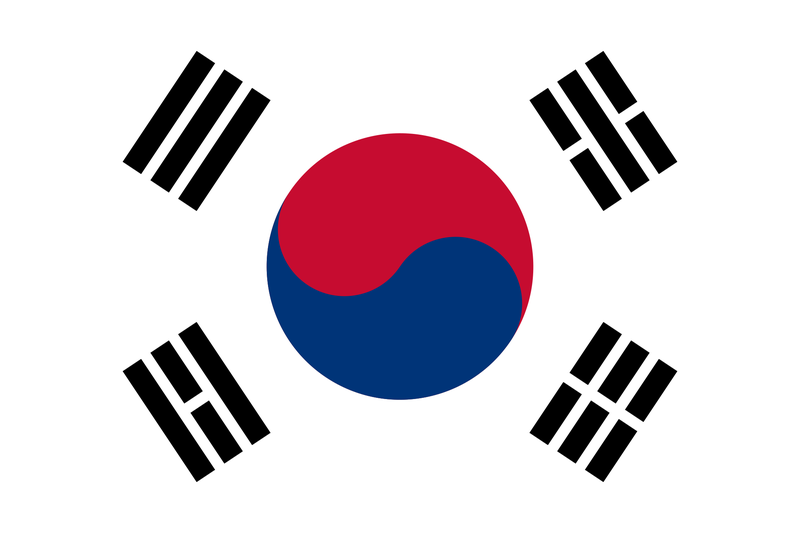 Declaration of 124 Korean martyrs may pave way for visit there too.